Born and raised in Chicago, Illinois Jesse Saunders felt the “groove to make people move” at the early age of fifteen. He boasts an extensive record, cd and mp3 collection dating back to 1974 from R&B, classic rock, hip hop & rap, disco and alternative. He says DJ-ing is in his blood “a true DJ never grows out of it.” there’s nothing like the rush of controlling the crowd and having them yell for more.” He is an original member of the chosen few whose annual house music reunion event in Chicago garners over 50,000 people from around the world! Jesse has been featured in hundreds of books including the bestseller “What kind of house party is this?” by Jonathan Fleming (Mixmag) and his own semi-autobiography “House music…the real story.” he has co-starred in over 10 documentaries including the Sun Dance award winning “Modulations,” the Channel 4 (London) mini-series “Pump up the volume,” the BBC audio documentary “The 2nd summer of love” and the multi-award winning “Put the needle on the record.” He has had hundreds of features in every major industry magazine including Rolling Stone, Mixmag, Urb and Keyboard. Jesse has lectured at top conferences, schools, colleges and universities throughout the world including the Red Bull Academy, Oxford University, Boston University, The Winter Music Conference (Miami), Popkom (Germany), The New Music Seminar (New York) and The Amsterdam Dance Event (Holland). 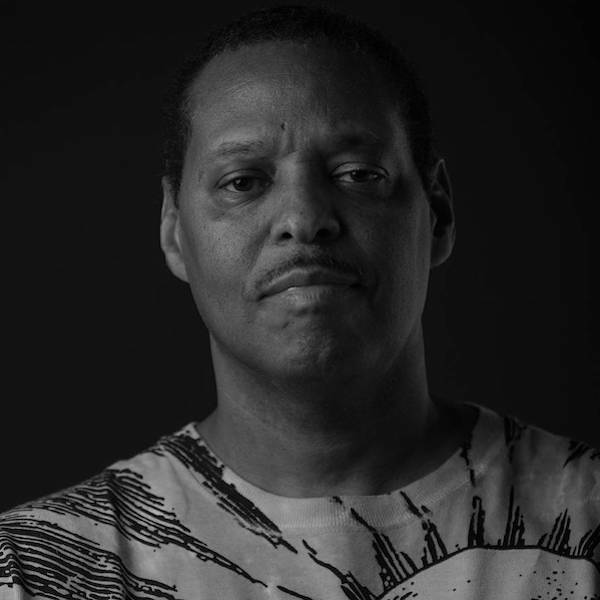 Jesse Saunders’ DJ performances are not only music to your ears, but a musical journey through the history and foundation of electronica, house music and hip hop, and their influences through popular music. House music is known as a more underground sound, but its elements come from everyday popular music. Its origination is embedded in R&B, electronic hip hop such as “Planet rock” (by Soul Sonic Force/Afrika Bambaata), gospel, jazz, new wave and classic rock. So it’s no wonder that with all these influences you can’t help but love how Jesse manipulates the music to make it an experience that you won’t forget. It’s more of a DJ show than a DJ playing records. Jesse has performed his magic in, and promoted clubs from America to Africa, Europe and Asia. He began his career in Chicago spinning at places like high school dances and house parties, then graduated to bigger venues and clubs. 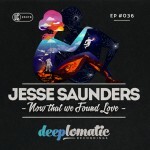 Quickly the house phenomenon spread over the globe with Jesse Saunders leading the way. He produces a syndicated radio show entitled “The global house show”. The show features “live” broadcasts from clubs around the world including his “real story” history mix and is highly influential. He went on to headline the biggest festivals and events all over the globe such as Germany’s May Day, Love Parade and Nature One, Switzerland’s Rave on boat, London’s tribal gathering and in America Love Parade, Love Festival, Ultra, Together as one and Cyberfest.